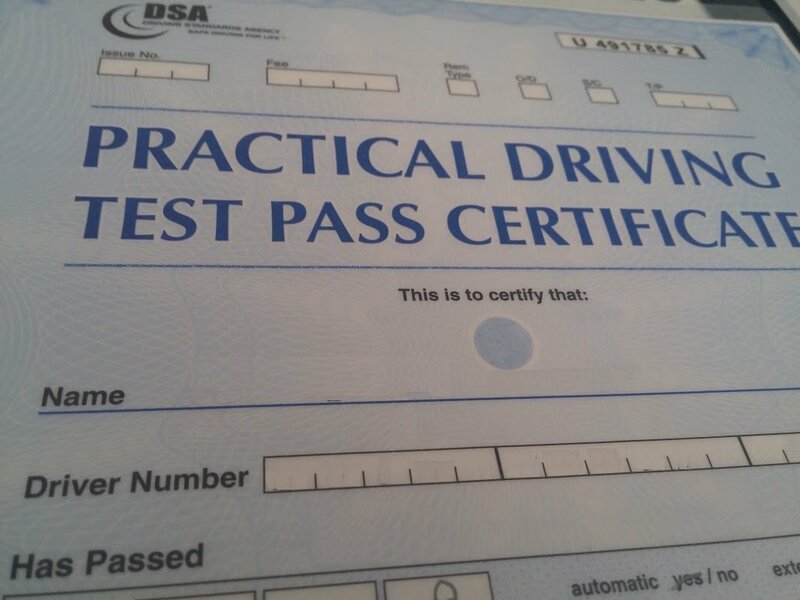 Pass your driving test in 5 days or Learn to Drive in a week! XT offer block bookings for semi-intensive courses of 2 x 2-hour sessions, several times a week. This sort of training is often structured around teaching just you to pass a test with bare minimum skills, not how to drive safely and sometimes can consist of little more than repeatedly driving around the test routes. Until you have been assessed by an experienced instructor it is just a guess as to how many hours you will need. Another thing to consider is the current test waiting time is often between 6 to 8 weeks so it’s unlikely that you’ll get a test booked at the end of the week’s training unless you are lucky enough to get a cancellation. The minimum amount of time needed to learn to drive correctly, using the syllabus in “Driving the Essential Skills” and the “National Standard for Driving” is around 30 hours. The last official study of 40,000 learners suggests you need around 40 hours, and 20 hours private practice. This means you will be driving for nearly 8 hours a day on an intensive course, which is extremely tiring for an experienced driver, never mind a learner! This is one of the reasons the maximum lesson time we offer is 2 hours (plus a break). The Police train in a ratio of 3 students to 1 Instructor, and rotate throughout the day meaning they drive around 2 hours a day, generally 1 hour in the morning and 1 hour in the afternoon. Not only that Standard the course is 3 weeks long, so that’s still 30 hours overall, and don’t forget they hold a driving license already, so are up-skilling not learning a new skill from scratch. The only exception to this is someone who has had previous tuition, failed a driving test and simply needs to ‘brush up’ on their existing skills. In which case a tailored intensive course may be the best way to get them back up to test standard in a short period of time.